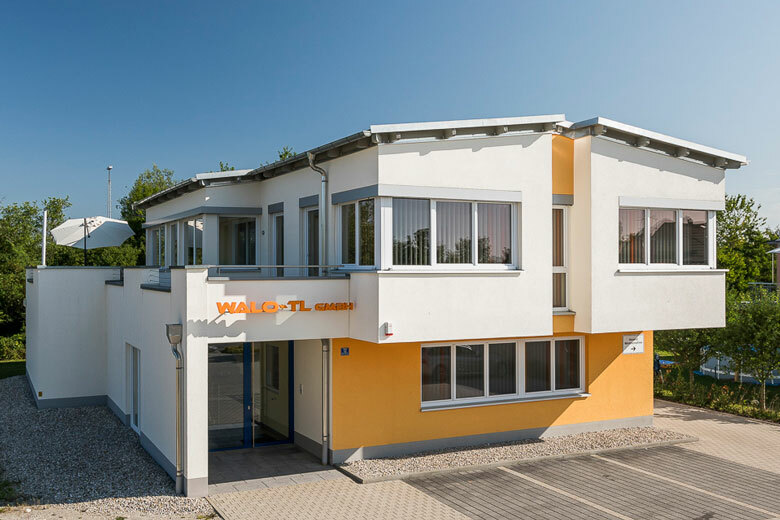 WALO – TL GmbH was founded in 2009 to offer technical solutions in mechanical engineering. 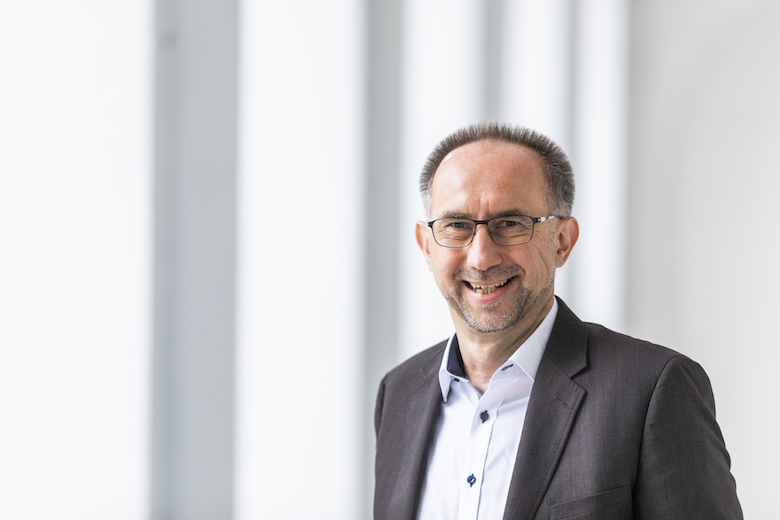 Driven by the desire to meet the challenge of providing individualized solutions to the specialty markets of mechatronics, lighting technology and optical fibre technology, the company went its way from spin-off to a worldwide industry insider. We manufacture and distribute replacement parts for splicers and cleavers of the US-based corporation Corning, as well as providing service and repairs for customers in the EMEA region. Moreover, we design and develop OLED and LED applications for renowned manufacturers of lighting technology. Download our Corporote brochure here (PDF). 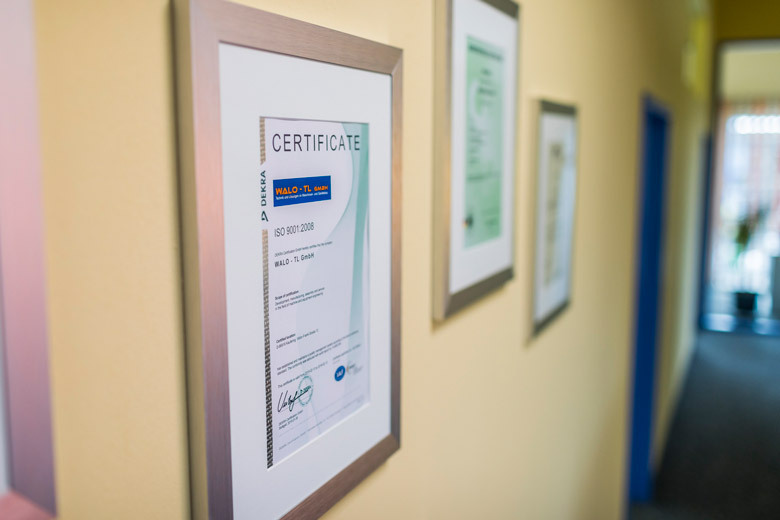 We have the DIN EN ISO 9001:2015 certificate. Our idea of quality encompasses our entire range of services and means for us at WALO – TL that we will do everything to meet our customers’ needs. This is the mindset that we bring to the initial meeting, and we will always strive to live up to that until we have delivered your products in line with your specifications and on schedule. We do this because the demand that we place on quality products and services safeguards our position in the market as well as our customers’. Read here some of our references. Experience: We respond to the challenges in mechatronics with managerial competence, expertise and ingenuity. Efficiency: We are able to reduce the number of interfaces for our customers and increase freedom to invest. Reputable Entrepreneurship: We impress with our commitment to quality, to delivery reliability and to cost optimization. We at WALO – TL live out these three guiding principles. They inform our every project, our every step we take for our customers. This is what we measure ourselves against.